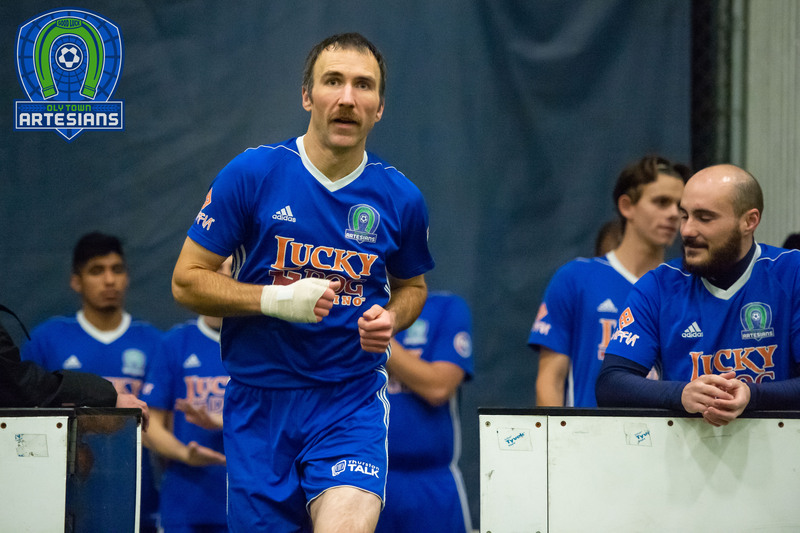 OLYMPIA, Wash. – The Oly Town Artesians return to action this Saturday night when they host the Snohomish Skyhawks. First kick at The Pavilion at The Evergreen State College is set for 6:30 PM. It’s 80’s Night as the Artesians celebrate their fifth indoor season with games, prizes, 80’s music and more. Tickets are just $8 for adults, $5 for kids 5-12, seniors and military and kids under five are free. The Artesians enter the game at 0-1-0 after dropping their season opener, 9-6, to Tacoma Narrows FC. TJ O’Connor and Nate Boatright each scored twice in the game and David Cook and Christian Segovia each added goal. Goalkeeper Ryan Perkins played the entire game and kept it nice and close but is now injured and will miss an extended period opening the door for Shelton’s Bradley Hanson to take over between the pipes. 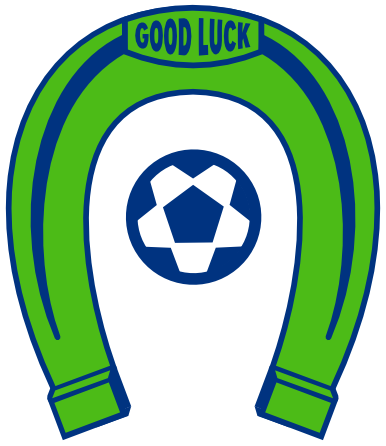 Snohomish also suffered an opening game loss, 9-4, on the road to Bellingham United. John Troka scored twice including an impressive bicycle kick goal that temporarily gave them a 2-1 lead over the Hammers. Devin Shull registered a goal and an assist in the loss for the Skyhawks but they also suffered a goalkeeper injury and had to play an emergency keeper for much of the second half. For whatever reason, Oly has historically struggled against the Skyhawks, registering just one win in six games over three seasons. 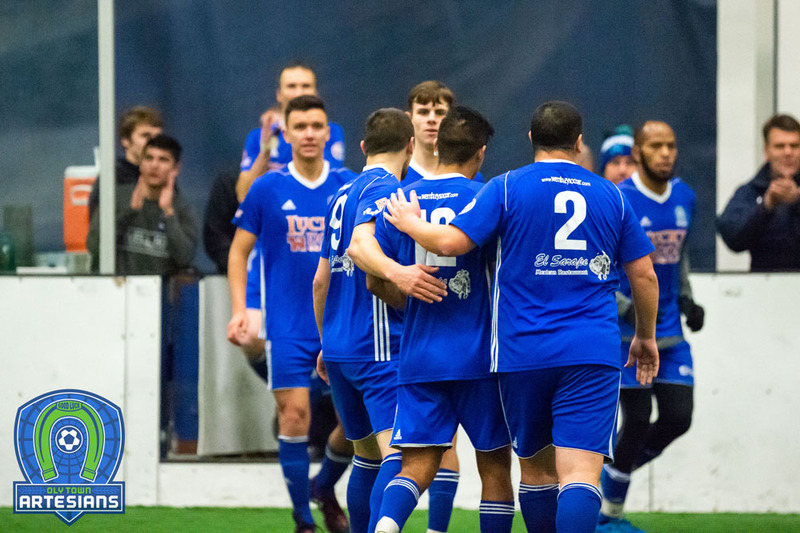 Their lone win came in the last game of the 2015-2016 season, a 10-6 victory featuring goals from current Artesians Matt Stalnik and Kyle Wiese. Saturday night is the first of two December home games for the Artesians. 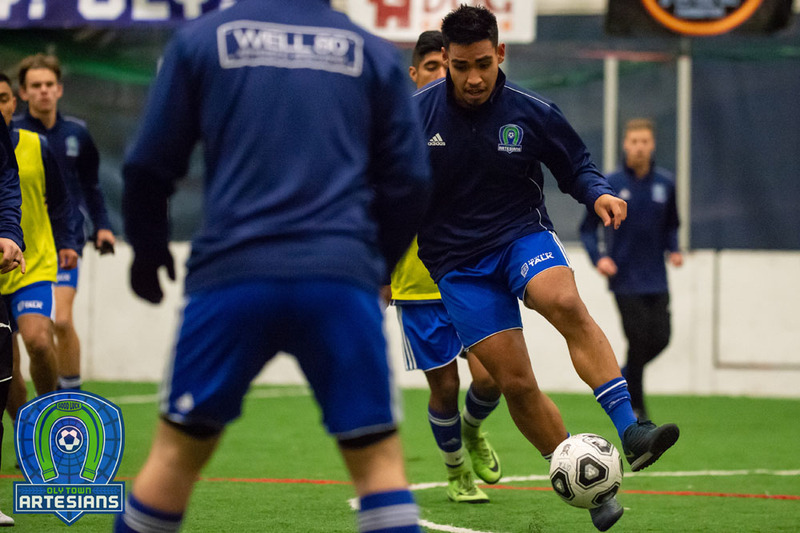 After their game against the Skyhawks, they will travel to Bellingham on December 8th before returning to The Pavilion on December 15th to take on the Tacoma Stars Reserves at 6:30. They wrap the 2018 portion of their season with a trip to Bremerton to take on the Oly-Pen Force on December 22nd.